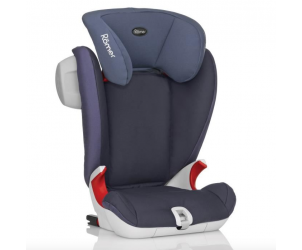 I bought this seat after a lot of research into isofix car seats for my 5 year old. It was extremely easy to fit and hasn’t moved at all once fixed in. My little girl can try and do her own belt up as she can reach round. I’m also able to fit another 2 car seats in the back which I haven’t ever been able to do before. Very good car seat. Really easy to use, not too heavy to move around but has decent padding. 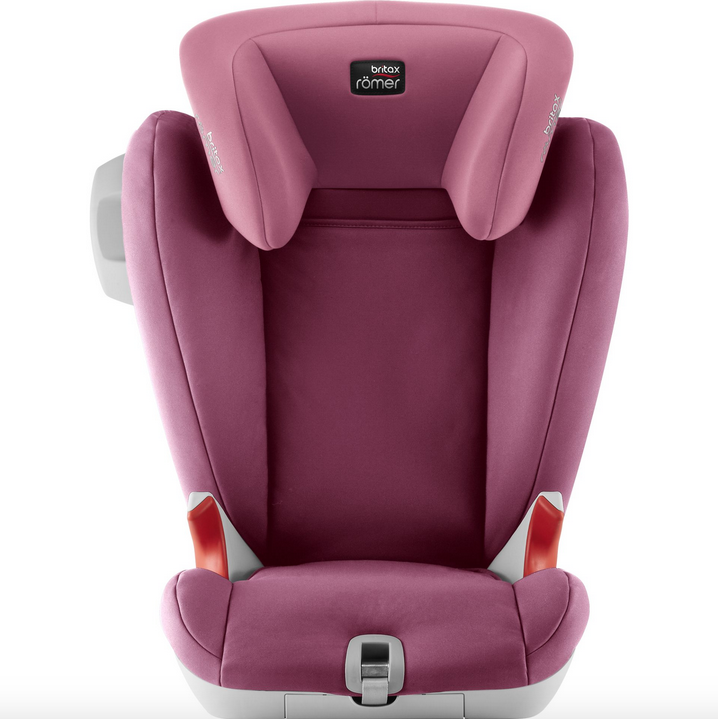 I researched non isofix car seats for a while, obviously their performance safety wise won't be quite as good but for our second car we had no choice. The seat seems solid and it's very easy to ensure the lap part of the belt is in the right place. We have two of these for our eldest kids and they both love them. The only quibble is they are quite wide at the top so it's worth checking all the measurements before buying. This is so easy to install and take in and out. So comfortable for my little boy too and easy to belt him in. Like how the head rest is adjustable. I have the slight upgrade of this product so it has a padded bit in between the legs so the lower part of the belt sits in the correct position on the child. I could not recommend this product more , it’s easy to use and my child never moans of being uncomfortable. Children has free movement due to being strapped in by just a normal seatbelt but then is just the same as sitting on any chair with just a seatbelt. The car seat is very safe in my experience. I bought the Mothercare exclusive version of this seat. It features a post between the child's legs to prevent them sliding down which was essential for a large 2 yr old starting early in booster seats. He was securely held meaning no more dangerous limbo under the seatbelt moves on the road! This seat feels so strong and sturdy I really feel we made the right choice. 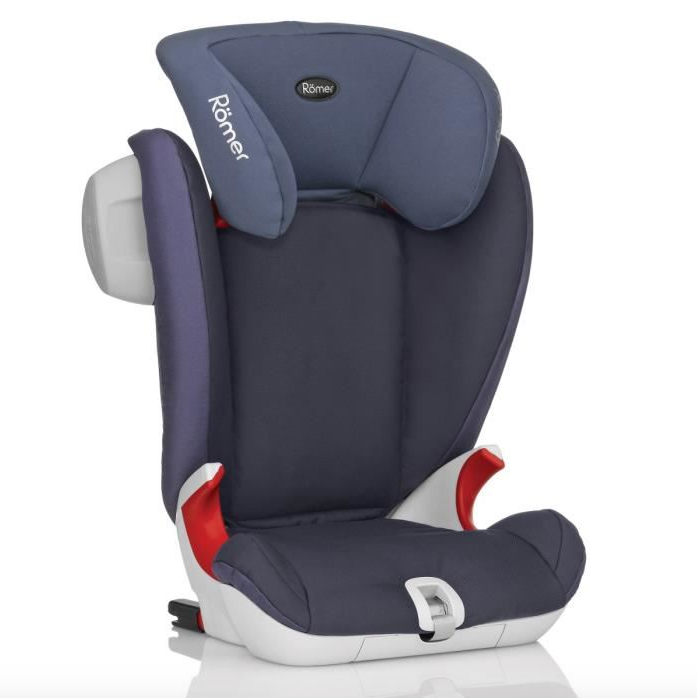 For the ultimate in safety for your child, the Britax Römer Kidfix II XP SICT feature superior side impact protection but leaves space either side of the seat for other passengers to travel in comfort. The Kidfix II XP SICT also features SecureGuard to ensure the lapbelt is positioned correctly, plus the XP-PAD to help reduce frontal impact if the vehicle is involved in a collision.